MAN Truck & Bus AG has invested up to USD 8.5 million in American company FR8 Revolution Inc. (“Fr-eight”) to develop a comprehensive “operating system” for a connected transportation industry that will be launched in the second quarter of 2016. The IT platform will provide shippers, carriers, and truck drivers with a uniform and transparent platform for planning cargoes based on real-time data. Volkswagen Truck & Bus is at the forefront in Europe with far more than 200,000 networked trucks from MAN and Scania. As of 2017, every new truck from the production line will be online. For this reason, Volkswagen Truck & Bus has announced that it will make a three-digit million investment into digital technologies. Today, more than 300 employees at MAN and Scania already work on digital innovation. 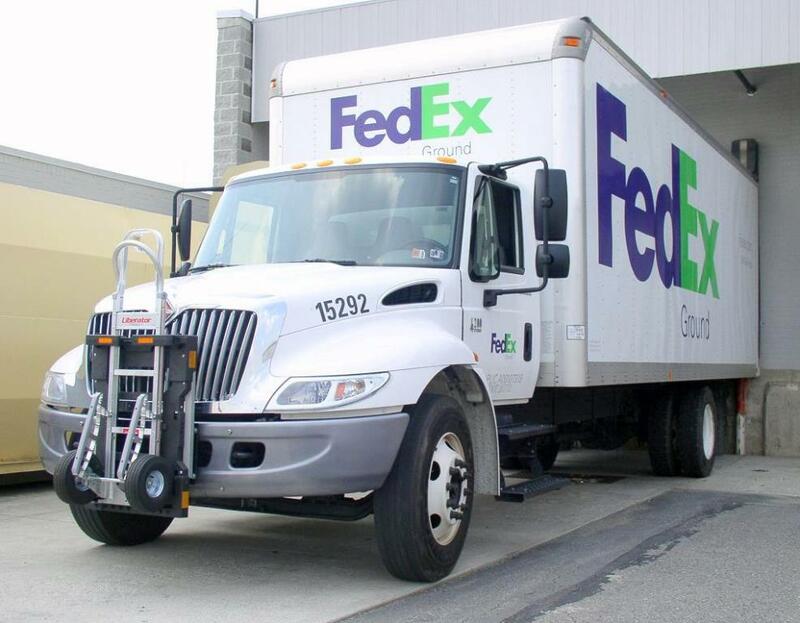 FedEx Buys TNT Express N.V. 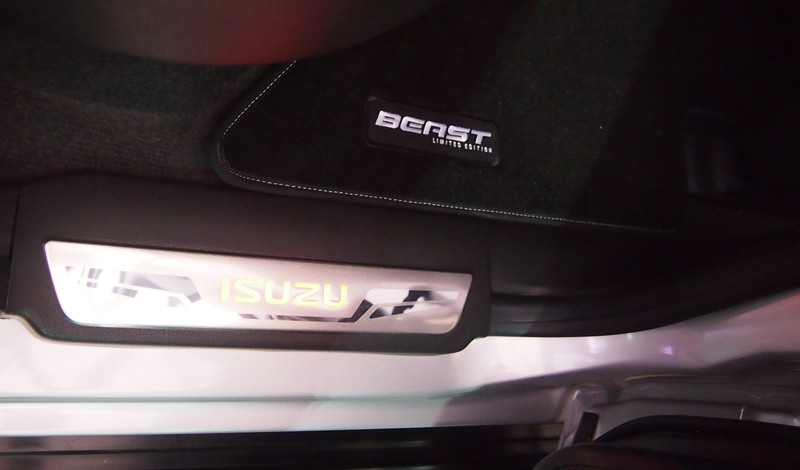 This is the all-new limited edition Isuzu D-Max BEAST of only 360 units. 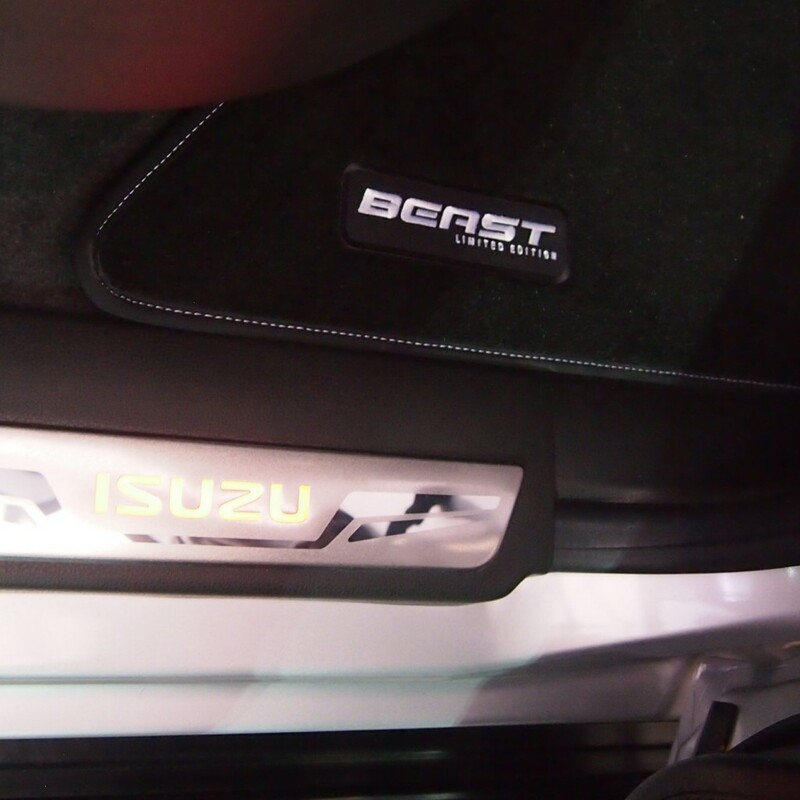 LED Daytime Running Lights (DRLs) come as standard features on the BEAST. 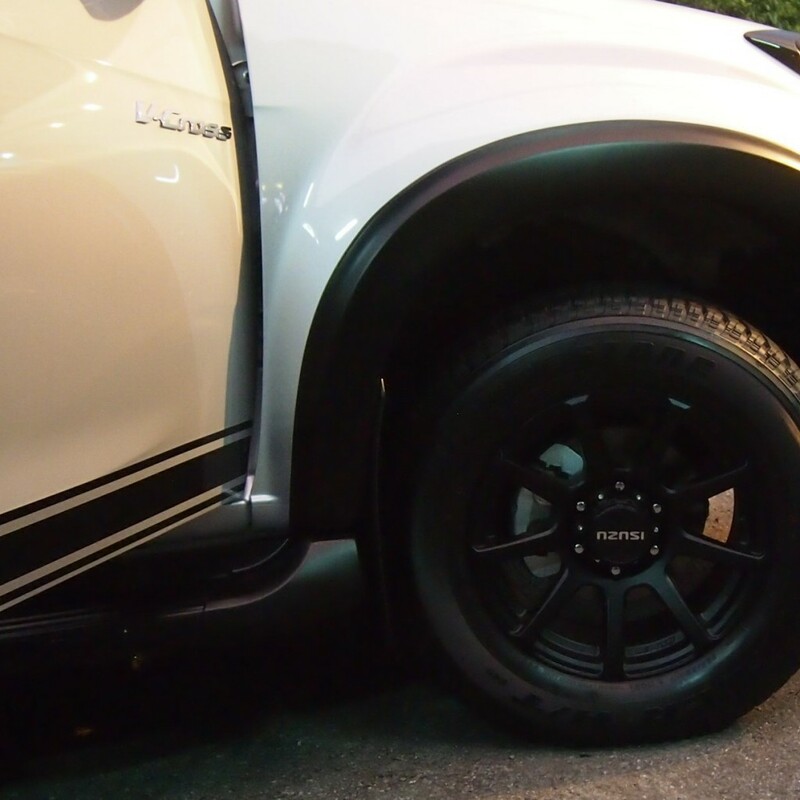 The wheel arches are accentuated by matte black surrounds, highlighting the exclusively-designed 17-inch matte black alloy rims mounted with 255/65 R17 tyres. 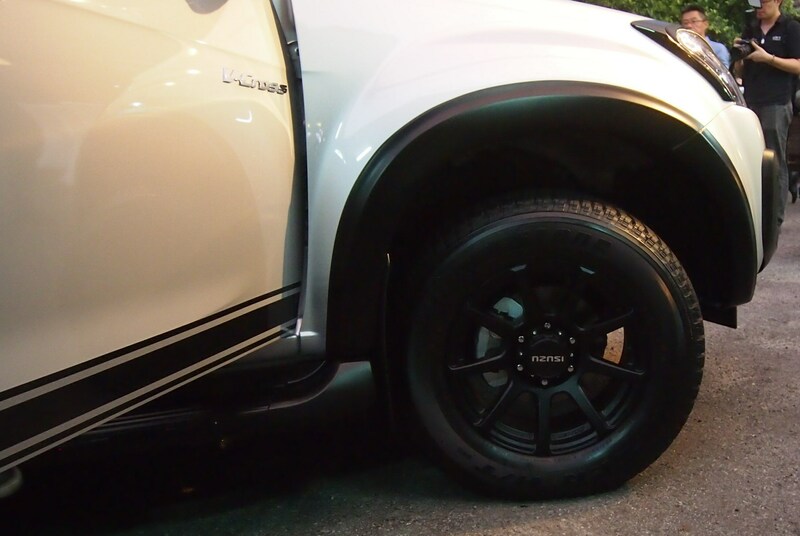 The door handles, roof rails, door mirrors and side steps are all finished in black and these, together with an exclusive body decal offer the perfect contrast to the BEAST’s body colour. 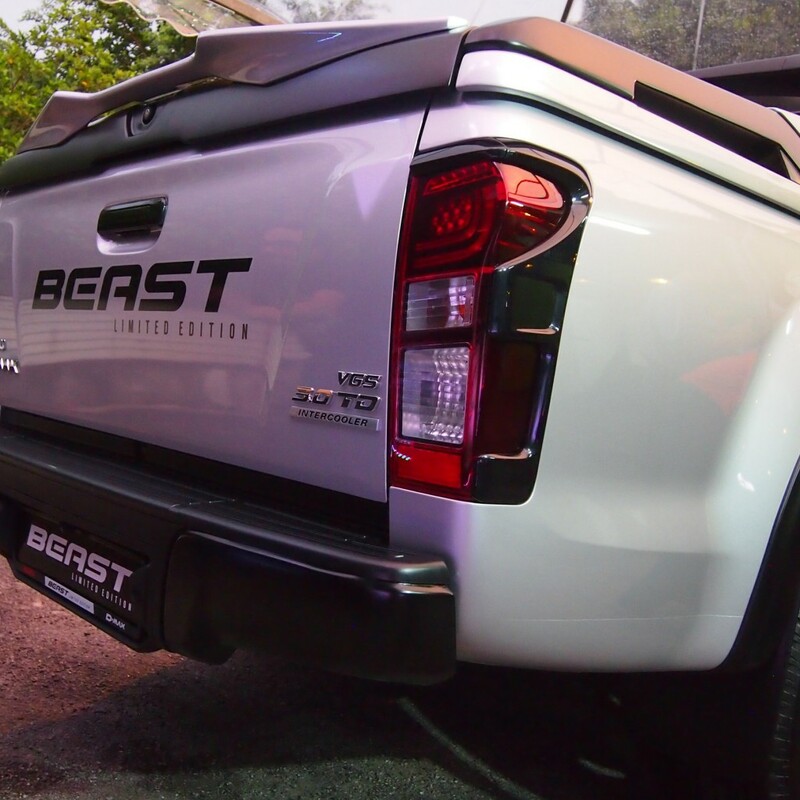 This Isuzu D-Max BEAST comes fully equipped with a Claw Bar with a lockable lid, a stylish aero spoiler and a bed liner. 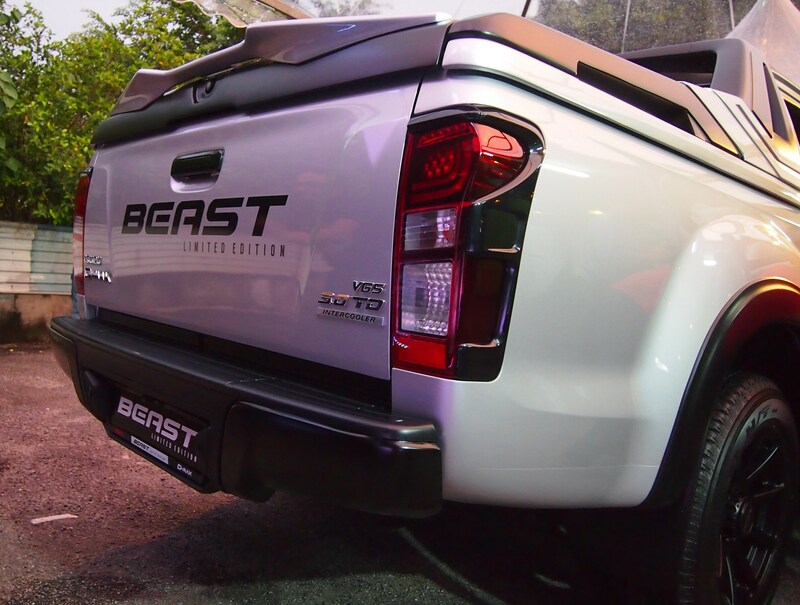 A black tailgate handle, bumper and rear combination lamp guard, together with an exclusive BEAST decal and number plate casing complete the outlook of the BEAST. 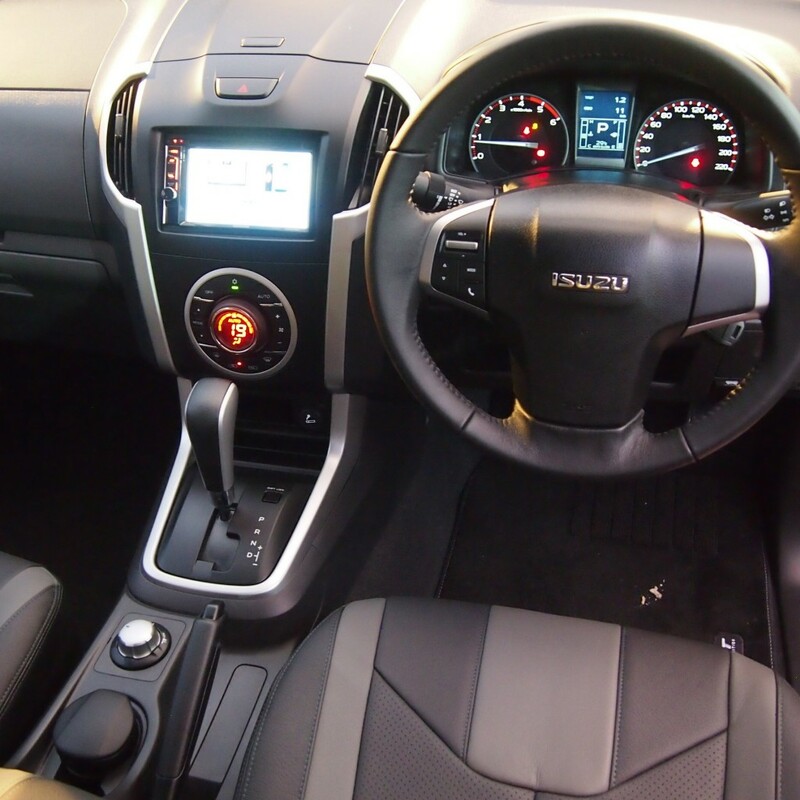 Inside, the Isuzu D-Max BEAST seats are cloaked in premium Italian leather and the audio system has been upgraded with a Kenwood multimedia player with a 6.2-inch touch screen complete with a reverse camera. A powerful Bongiovi digital power amplifier provides the added punch through a 6-speaker surround sound system. 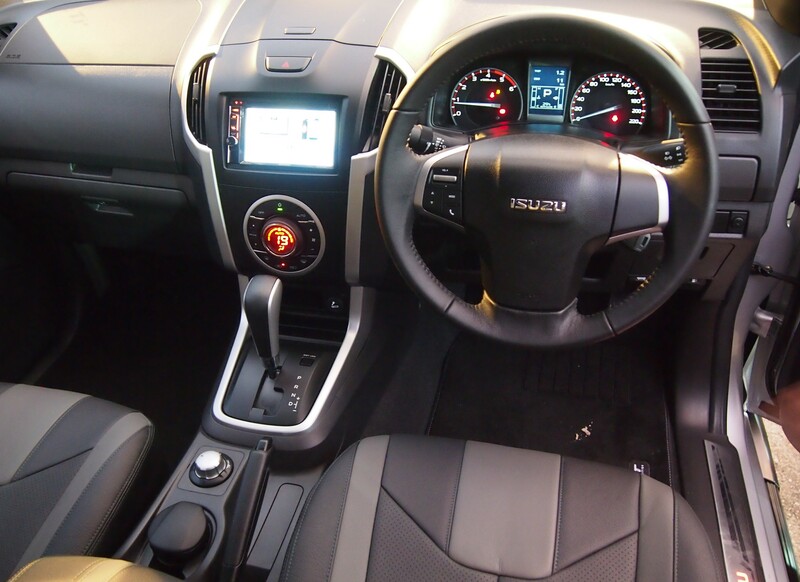 The Isuzu D-Max BEAST is available with a 4×4 automatic transmission with either 2.5-litre or 3.0-litre engines. It is priced from RM119,559.44 and RM127,547.56 (on-the-road with insurance and GST), respectively. This new MAN TGM 13.290 4×4 provides a multifunctional equipment carrier for Stuttgart Regional Council’s Water Service. 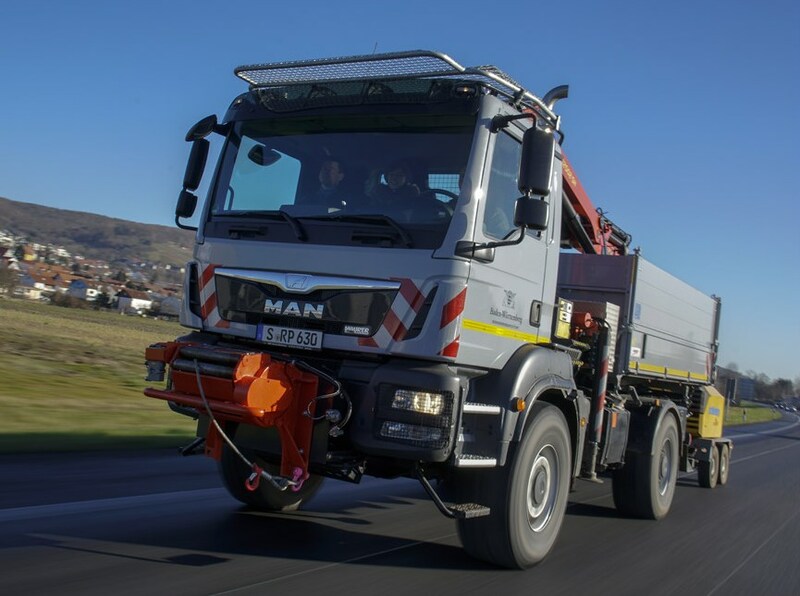 ‘A vehicle that can do everything’ – this is the gist of the extensive equipment catalog for the new MAN TGM 13.290 4×4 BB, which the Stuttgart branch of MAN Truck & Bus Deutschland GmbH recently presented to employees of the Water Service. Hydraulic engineers at the Winterbach depot work on waterway maintenance on a daily basis and require a reliable mobile partner for on-road and off-road operations. The agile, 290 PS and specially equipped 14-ton truck ensures that they can now cope with any eventuality. 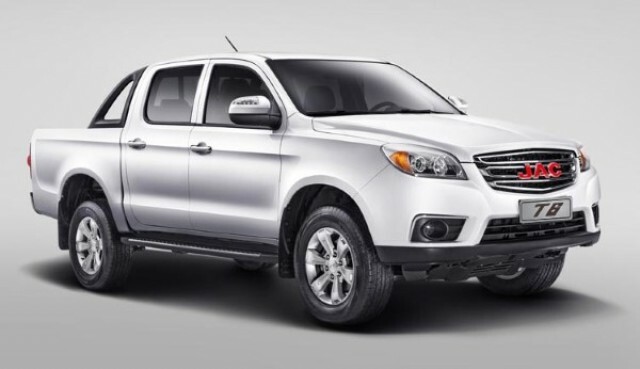 Chinese truck manufacturer JAC has announced the introduction of the Frison pickup truck in China. Made with commercial use in mind, the Frison comes with a load bed that measures 1520×1520×470mm, light weight body, Bosch high pressure common rail system, and a variable turbocharger. 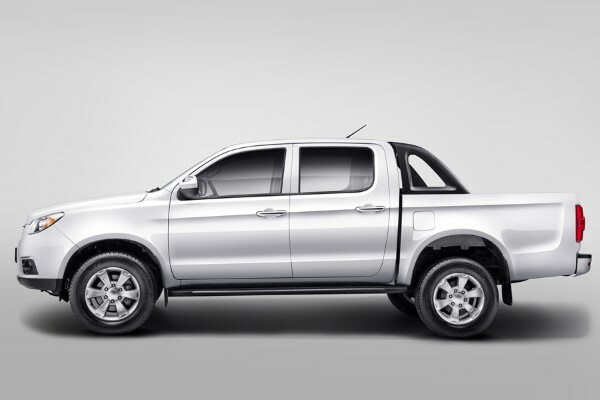 Frison pick-up’s fuel consumption is only 7.8L. Inside, the Frison comes with leather seats. Safety features include engine anti-theft system, Bosch 9.0 ABS+EBD, 319mm extra-large brake disc, main and co-driver airbags, pretention seat belt and pedestrian protection design. Power is supplied by a 2.8-litre turbo diesel engine that produces 120hp and 250Nm of peak torque. Paired to the engine is a 6-speed manual gearbox. 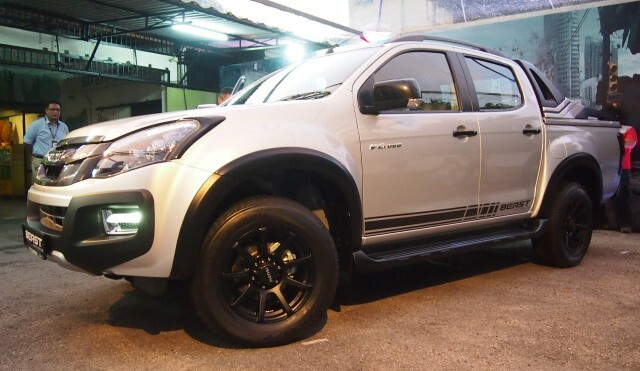 While the pickup has been announced only for the China market at the moment, whether it will reach Malaysian shores remains unknown. The finals of VISTA (Volvo International Service Training Award) are held on May 31-June 1 in Gothenburg, Sweden. The competition is open to all workshop personnel who work with Volvo trucks or buses. The aim is to improve staff competence and further raise the quality of the work done at workshops the world over. Since the first VISTA competition was held in 1957, a lot of changes have taken place in the workshops. Back then the job was oily, dirty and demanded physical strength. Today the situation is entirely different. “Vehicle development demands that the mechanic’s training keeps pace. This requires a totally different kind of knowhow today in areas such as mechanics, electronics and IT systems. Consequently, mechanics today have much higher status than they did before,” says Kent Medin, instructor at the Volvo Trucks school for mechanics. In today’s workshops the work is more a matter of precision mechanics. Vehicles are connected online for computerised tests and status checks. New software can often be installed online instead of requiring physical components to be replaced. In order to ensure that all Volvo workshops the world over maintain the highest quality, there are unique training courses for Volvo mechanics at all levels, each tailored to the unique preconditions of each individual market. In addition, all mechanics are tested continuously and undergo further training if any gaps are discovered in their expertise. VISTA is a complement to the company’s internal training programmes. More than 18,000 people from 96 countries are taking part in the competition, which begins with a theory test. “This inspires the participants to do their homework and learn more. In VISTA, everyone in the team is involved, so the ability to cooperate is significantly enhanced,” relates Kent Medin. Another change is that the proportion of women in workshops has increased, something that is also reflected in VISTA. In 2013 five per cent of all the participants were women, whereas this year the figure has risen to six per cent. One of the Brazilian teams in the final round includes Natalia Aparecida de Gaspri Silva, Aftersales Administrative Assistant in the Auto Sueco São Paulo workshop. She has worked there for nine years. “VISTA helps me boost my technical experience, it gives me a broader understanding of the daily challenges facing the workshop, and underscores the importance of teamwork. Especially when it happens in an integrated and cohesive way,” she explains. 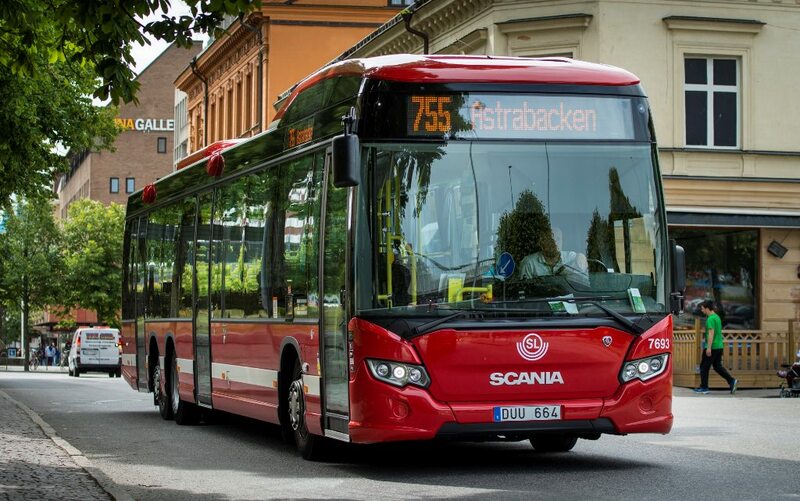 Scania has become the first company to test the communication giant’s new 5G technology components, as part of a collaboration between Scania and Ericsson Research exploring the use of 5G networks in transport communications. The technology will feature prominently in trials of autonomous driving and connected vehicles. Three state-of-the-art mobile base stations have been installed at Scania’s R&D facility and the test network will be continuously updated with new technology as it is being developed. Explains Anders Ställberg, Scania’s Project Manager for City Automation, “The new test network with its 5G components allows for a high quality mobile network service, with low-latency and high bandwidth, where a lot of complex data can be transferred very quickly and very reliably – providing us with a ‘priority communications lane’ when it comes to projects such as autonomous driving and platooning.” Having a ‘priority lane’ has sometimes been an issue in crowded pre-5G networks, where users have to jostle for space with those who are streaming films, music or games, for example. 5G will support many more instances of use than 4G networks – particularly in communication between machines. For Scania, the low latency (delay) in 5G connections means that the new technology could be used by vehicles transmitting braking or directional information to each other, where speed and reliability are vital. 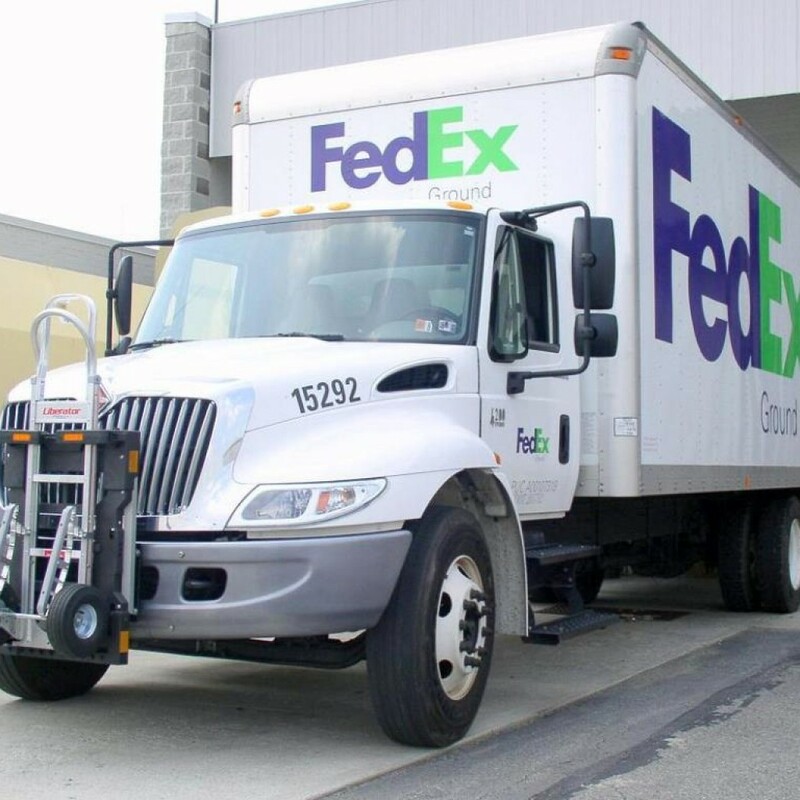 It could also be used to help improve the reliability and speed of the exchange of the information between the two or more vehicles in a truck platoon. Where previously WLAN technology has been used, the 5G technology, with its guaranteed level of latency and bandwidth, could offer an alternative. The new technology can also play a key role in tests of Scania’s autonomous vehicle system, such as self-driving vehicles continuously updating a map for autonomous driving, stored on a central server, for distribution to other vehicles in the system. Looking ahead, the trials will not just be limited to the Södertälje testing facility. Scania will also have access to the 5G connection at Ericsson’s head office. In fact, Ericsson’s 5G test network in Kista was already used to trial smaller, self-driving buses at the end of April during Drive Sweden’s ‘Kista Mobility Week’. And, Kista will be the venue for future demos of autonomous vehicles for Scania’s city automation project. 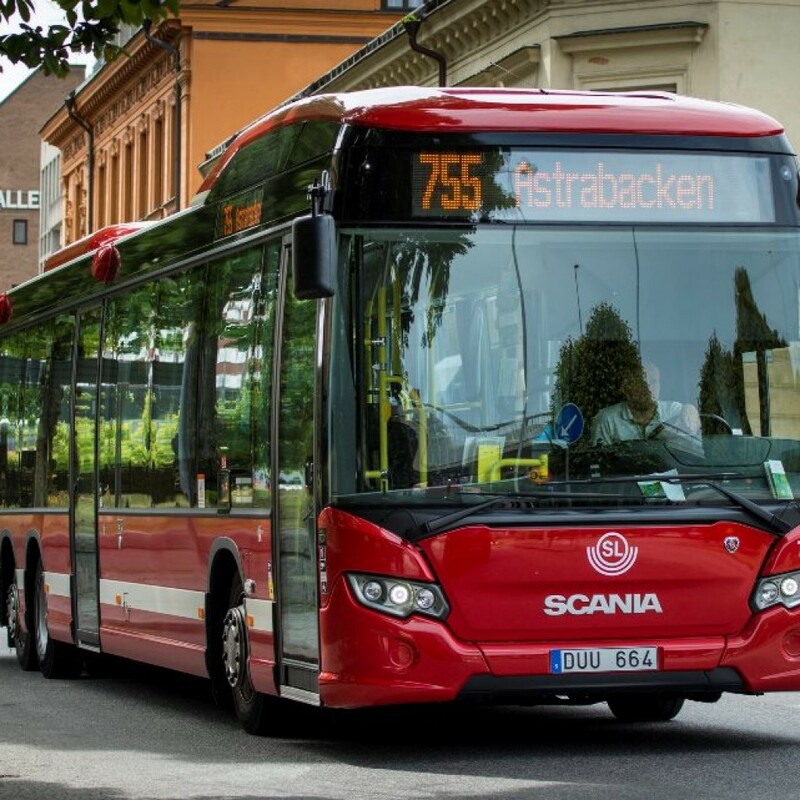 In a major commercial breakthrough, Scania will in June start delivering 51 hybridised Scania Citywide buses to Madrid. These complete buses feature cost saving and emission educing hybrid technology that meets the EU suburban and short distance Class II regulations. The City of Madrid recently enforced tough temporary measures to tackle pollution, including limiting speed limits and banning passenger car access to the city centre if nitrogen oxide levels exceed acceptable levels. In parallel, the Madrid transport authorities have required bus operators to gradually switch to greener technology Conventional diesel has not been permitted in new bus acquisitions since 2010. 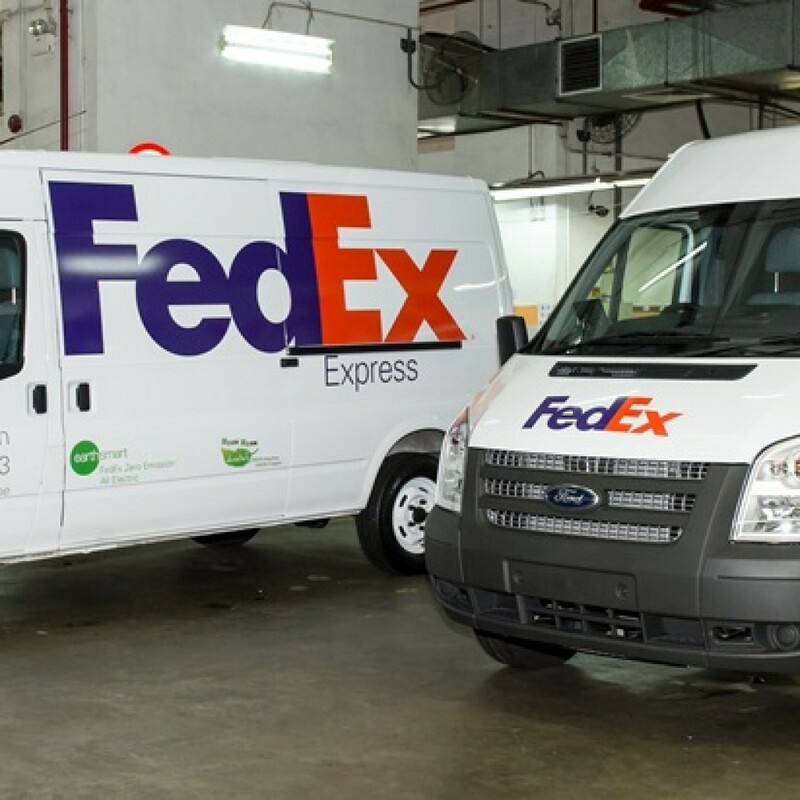 Incumbent companies can obtain favourable contracts if at least 20 percent of their fleets are operated on gas, as hybrids or as electric buses. Restrictions on the use of gas vehicles in non-adapted underground bus depots have prompted operators to select hybrid technology. The 51 buses will be put in service by seven operators on behalf of Consorcio Regional de Transportes de Madrid, which holds responsibility for public transport in the Madrid Region. The first operator will be Alsa (Nat-Ex), followed by Samar, Avanza (ADO) and DBlas (Arriva). The total order encompasses 34 12.7-metre 4×2 buses and 17 14.8-metre 6×2*4 buses. 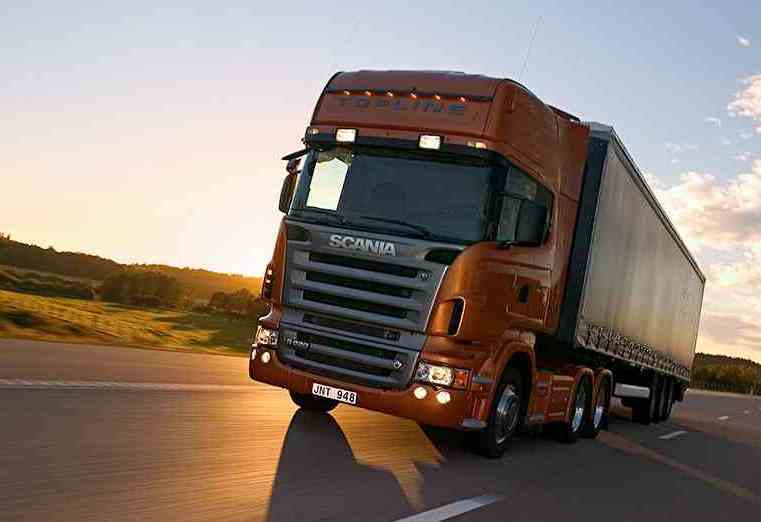 The new Class II specification Scania Citywide can be operated at speeds of up to 100 km/h. 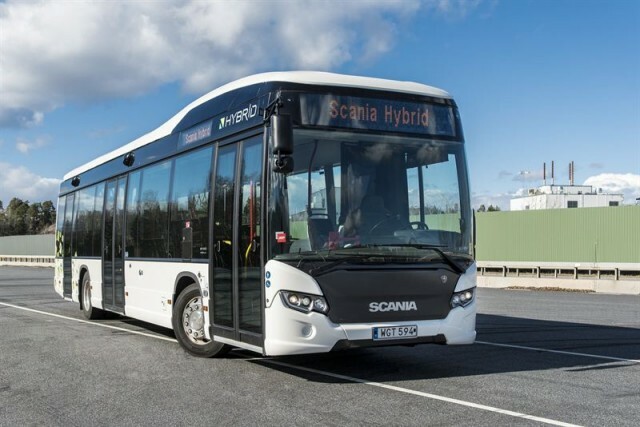 The hybrid powertrain includes the Scania 9-litre engine and offers 320 hp with SCR-only technology that is compatible with up to 100 percent biodiesel and Hydrotreated Vegetable Oil (HVO). On the Citywide buses, the hybrid unit, comprising an electric machine (motor and generator) and automatic clutch, is located between the engine and gearbox. The electric machine is rated at 150 kW and 1,050 Nm. A total of 1.2 kWh of energy storage is provided by a lithium-ion battery integrated in the roof structure at the front of the bus and is housed in a neatly styled bulb together with a DC/DC voltage converter and a cooling unit. The use of a Scania hybrid system together with a DC/DC converter, stop-start function and eco-roll provides significant fuel savings. Madrid’s firefighting brigade has just taken delivery of 22 new vehicles to help them in carrying out their assignments. 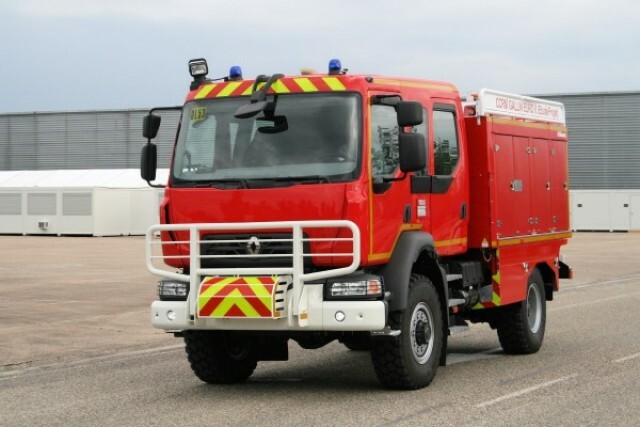 These are Renault Trucks D 4×4 14 ton forest firefighting tenders, fitted with 280 hp Euro 6 engines. Their bodies were mounted by the ITURRI manufacturing group, in compliance with the technical requirements this type of vehicle demands and with particular attention paid to the safety of the personnel they will be carrying. These all-terrain vehicles are designed for firefighting, assistance and rescue missions of people in dangerous situations or in particularly hard to access locations around the city of Madrid. In particular, the Renault Trucks D vehicles feature protection for the electrical and pneumatic circuits as standard provided by fire resistant sheathing. The tank has a capacity of 3,080 L, 500 L of which are devoted to the vehicle’s own protection. This consists of a system which protects the cab and the tyres by projecting water onto them if the vehicle becomes trapped in the middle of a fire zone. Renault Trucks offers a comprehensive Fire&Rescue range capable of meeting the needs of fire fighters and the specific needs of their profession. 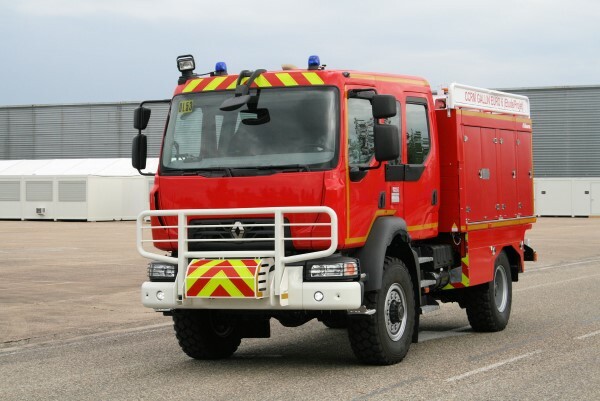 This consists of 4×2, 6×4, 8×4 and 6×2 vehicles, as well as 4×4 and 6×6 all-wheel drives specifically designed for firefighting and rescue operations. The Renault Trucks fire-fighting range comprises 4×2, 6×4, 8×4 and 6×2 vehicles as well as 4×4, 6×6 and 8×8 all-wheel drive vehicles specially designed for fire-fighting and emergency services. Les Renault Trucks C, K, D and D WIDE are adapted to large-capacity tanker truck uses, cradle carrier, aerial ladder vehicle and articulated boom elevator (BEA). In 2014, tyre pressure monitoring systems (TPMS) became a legal requirement for all new passenger vehicles manufactured in Europe. 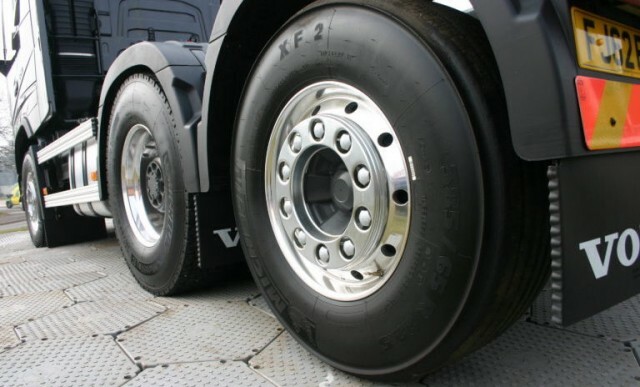 Maintaining the correct tyre inflation is important for both fuel efficiency and tyre performance, but this legislation is yet to be extended to commercial vehicles, caravans and trailers. Here, Peter Tillotson, business development manager of TyrePal, discusses the lack of TPMS regulation for alternative vehicles and the impact it is having on fuel consumption, breakdown costs and driver safety. Fuel economy is a prominent issue for any driver. Low tyre pressure means more friction on the road, hence less efficiency. Too much air pressure can create an oval shaped tyre and shorten wear time. 20% of a car’s fuel consumption is used to overcome rolling resistance, but this increases if tyres are under-inflated. For commercial vehicles, this figure is even higher, with a fully-loaded HGV using one third of its fuel to overcome rolling resistance. 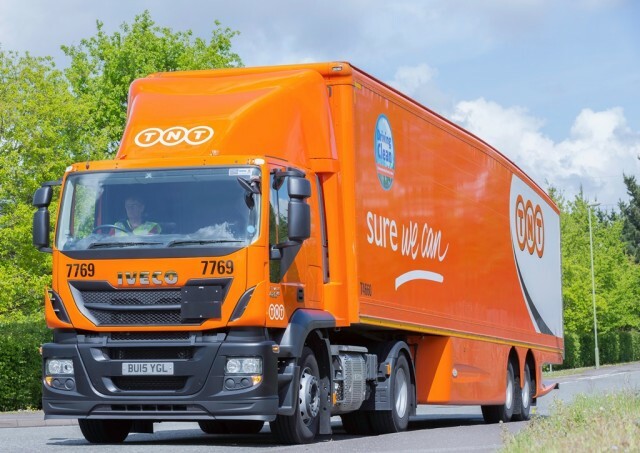 While the current legislation helps reduce fuel consumption for passenger vehicles, HGV drivers and fleet managers are left to do their own research into the products that could help save them money. As of 2015, if a passenger vehicle registered after January 2012 has a faulty TPMS, or the system has been removed, the car will fail its MOT. The UK’s MOT test is designed to analyse the safety of a vehicle, which suggests that having a working TPMS is crucial. 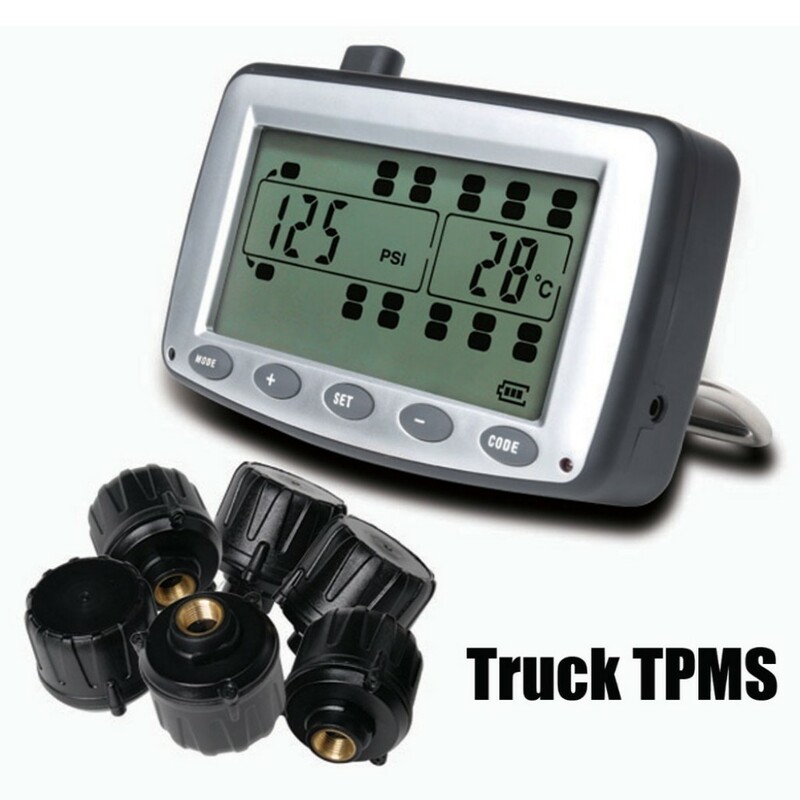 This asks the following question: why would a TPMS be any less important for a commercial vehicle? The reality is that, if anything, there is more to gain from having a tyre pressure monitoring system on a commercial vehicle than a passenger one. Highways England estimates that as many as 3,600 accidents and 20 per cent of all breakdowns are directly related to flat tyres or low tyre pressure. Because of a HGV’s size, they have the potential to cause even more serious incidents if the driver loses control of the vehicle. UK HGVs are required by law to conduct daily checks before they start their journey, but a puncture can occur at any time. If the legislation was to be extended, drivers would get updates on the pressure and temperature status of their tyres while on the road. This would allow drivers to remedy the situation before the low or high pressure causes a serious incident. Extending the legislation to commercial vehicles, caravans and trailers has been debated, but it seems there are too many barriers to overcome. For traditional TPMS to work in trailer and caravan applications there needs to be a universal protocol so every make and model of vehicle can communicate with every trailer. The majority of drivers will change their trailer dependent of the load they’re transporting. As there is no universal protocol, drivers might need a different TPMS for each trailer and they would have to take the time to change the system before each journey. Another problem with the existing regulation is that currently, TPMS have 60 minutes to alert the driver when tyre pressure drops by 20 per cent in more than one tyre. If the tyre pressure is decreasing rapidly, the alert would come too late for the driver to act. While there are instant alert systems available, such as the TyrePal range, these are not mandatory as part of the legislation. Unfortunately, the current legislation is designed specifically for passenger vehicles, so the answer isn’t to extend existing rules HGVs, trailers and caravans. The legislation needs to be adapted, or a new set of requirements created for these alternative vehicles. Although there are no legal requirements as of yet, fleet managers should take matters into their own hands by installing a TPMS in every vehicle. This will give them peace of mind that drivers and vehicles are safe and they’re not wasting huge amounts of fuel or causing unwanted downtime every year.